I didn't want to question it but the accessibility in both maps is very hostile. Which S Stock would you rather drive? The one that has 117m (S7) or the one that has 133 m (S8)? 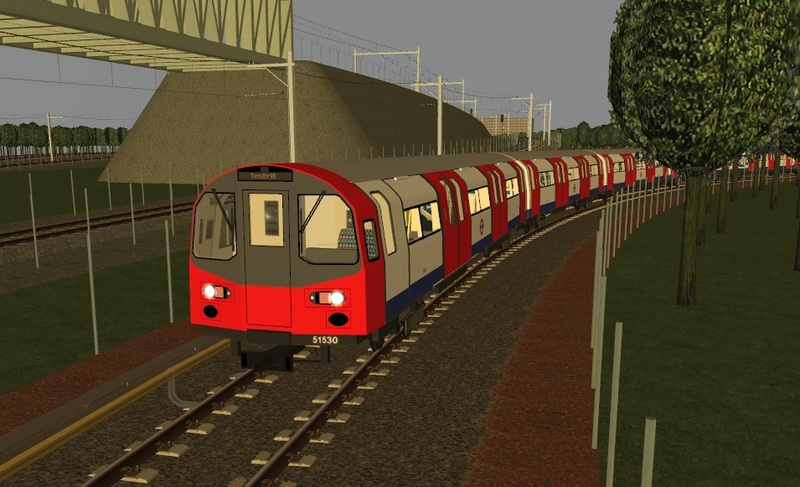 S8 is used on only the Metropolitan and has a mixture of longitudinal seats and "blocks of 4"
Also the S7 has 7 cars and the S8 has 8! Obviously. I'd rather drive the S7 as they are more well used. The S8 will also make stopping at a station more difficult (speaking about Simvliet and Rijndam), so I also prefer the S7. You are in simvliet 2023?